At the awards ceremony for the Marketing Association of Credit Union’s conference last month, UMe Credit Union won the Gold Award (the highest in the category) for Point of Sale Marketing for custom ATM screens. "We are proud of them and we also thank FTSI." said Robert Einstein, President & CEO of UMe Federal Credit Union. 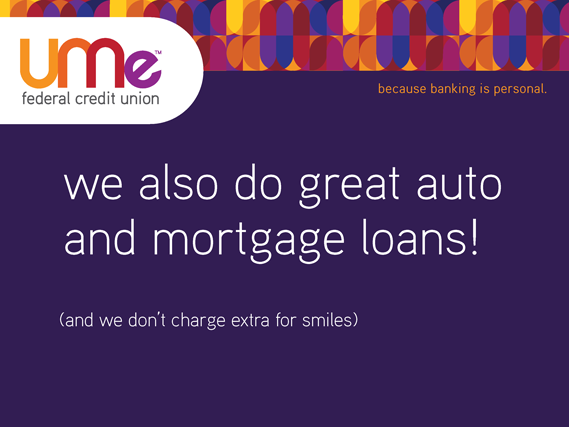 UMe Credit Union worked with FTSI to program their unique marketing screens enhancing the financial institution’s brand recognition and creating new opportunities to promote products and services. Learn more about FTSI's custom marketing screens.